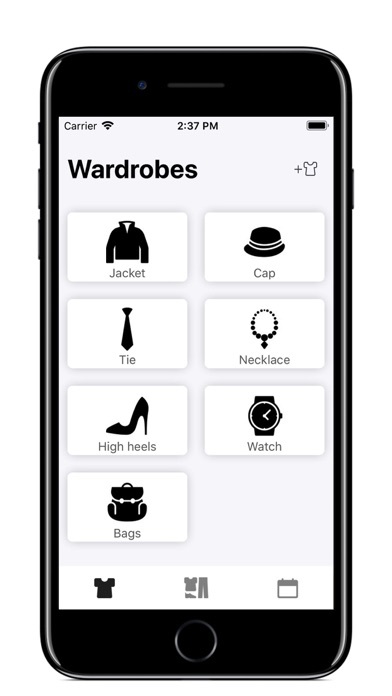 My Wardrobe - Get the most out of your closet. 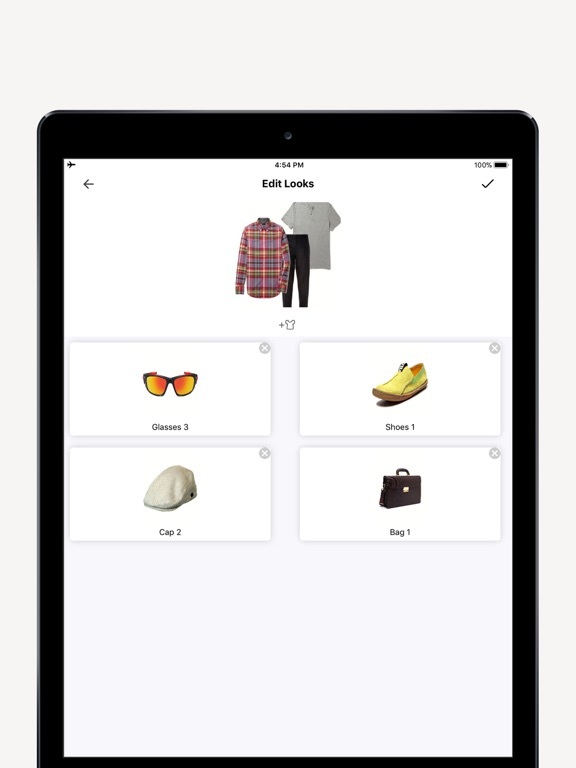 Build your closet by snapping pictures of your clothes, shoes, bags and accessories. 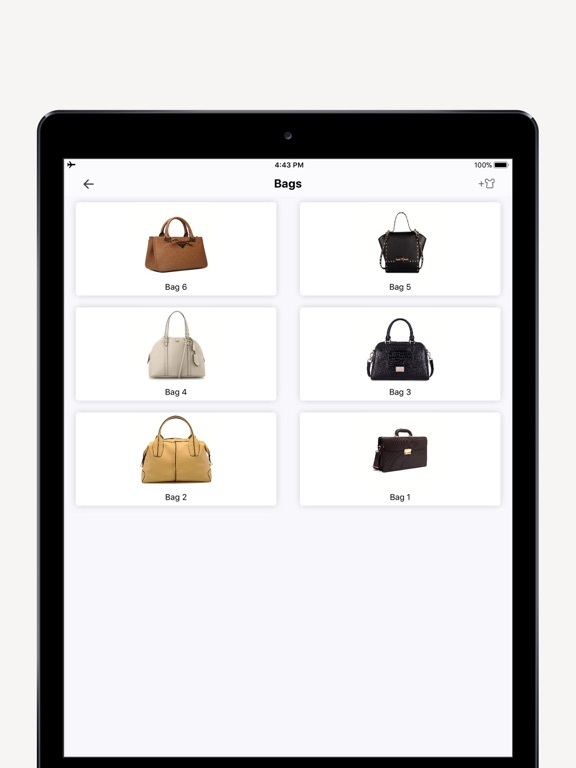 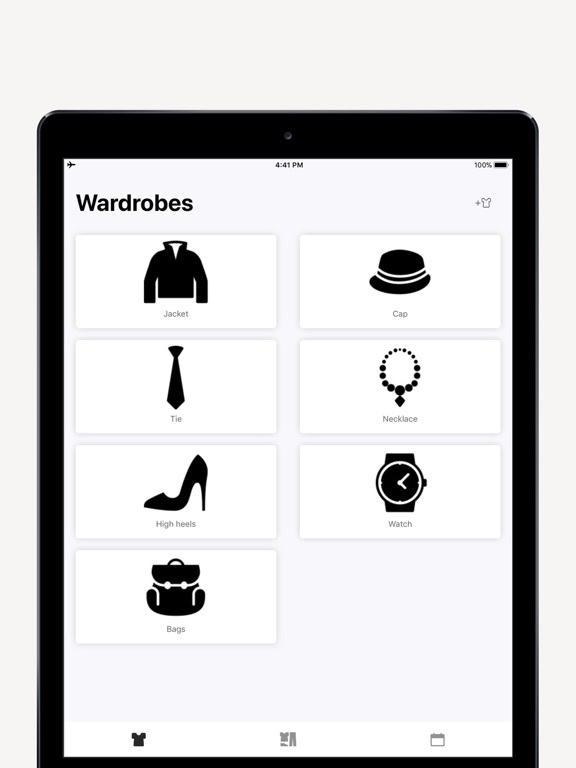 Use MyWardrobe to store your digital wardrobe, create looks and plan what to wear. 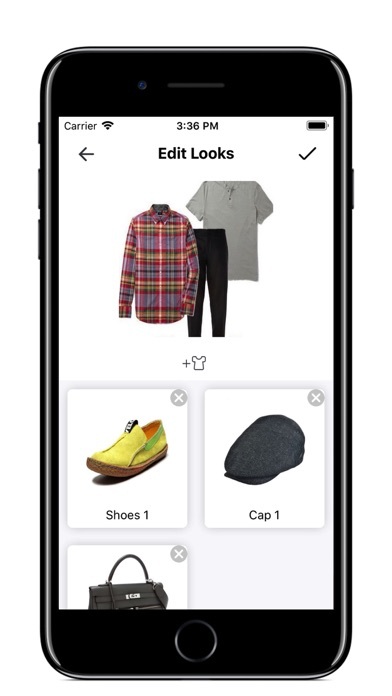 It's your one-stop-shop for curated outfit inspiration, closet organization tools, style stats, and personalized outfit recommendations. 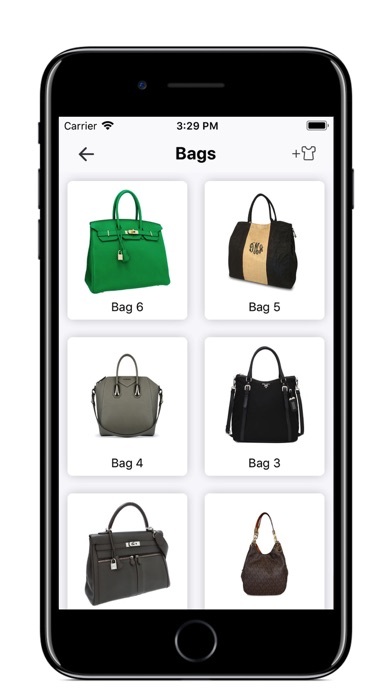 Everything you need, all in one app. 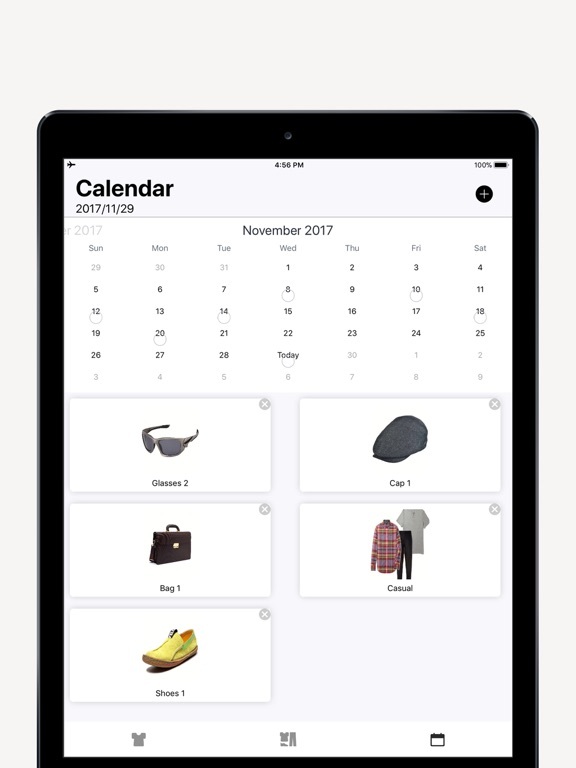 - I can see all of my clothes, shoes, and accessories in the palm of my hand, making outfit planning super easy. 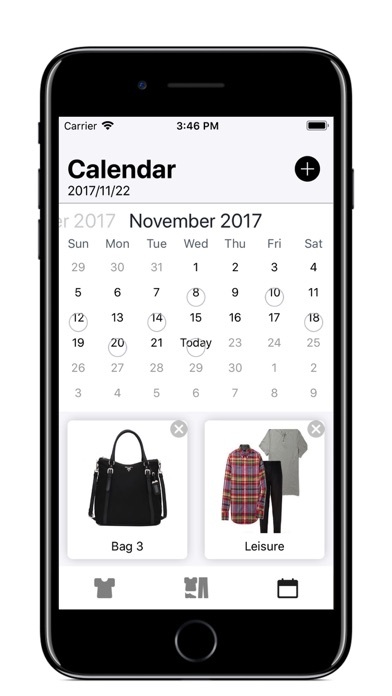 - I not only have stylish outfits already put together, but I can plan them in advance when I know I'm going to be busy.